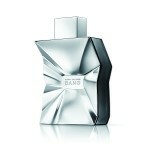 Fashion designer Marc Jacobs is set to release a new men’s fragrance collection called Bang. The fragrance is his second men’s scent in almost a decade, since he introduced Marc Jacobs for Men. The campaign for the new fragrance features a provocative picture of Jacobs laying on a bed of shiny Mylar background covered only by the Bang fragrance bottle. To celebrate, he threw a big party in London at Harvey Nichols where celebs like Mischa Barton, Diana Vickers and Pixi Lott showed up. 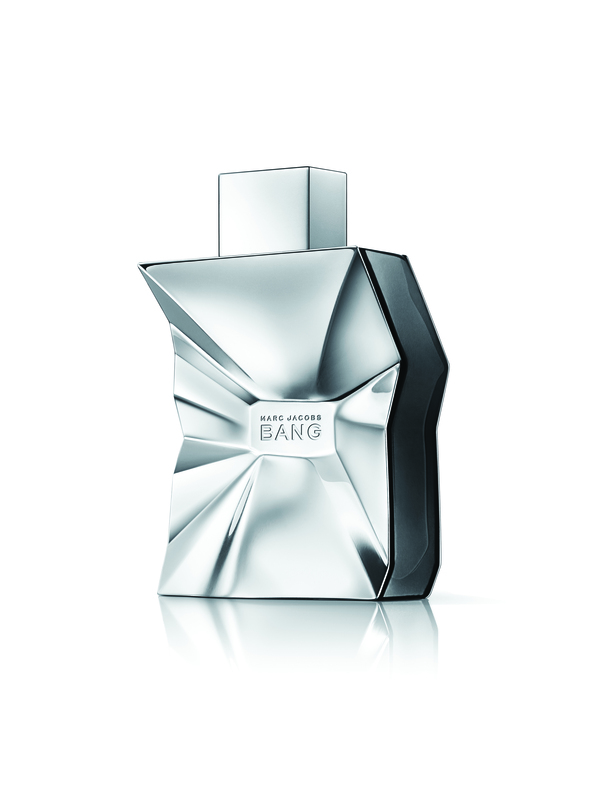 Pricing for the new Bang fragrance starts at $55 for a 1.7 oz and $75 for a 3.4 oz Eau de Toilette Spray. The fragrance is available in a After shave balm, Hair & Body wash and Deodorant stick. Bang is set to be released on July 30, 2010.